small town, BIG SMILE! : Party dresses on sale! It would appear I'm not the only person thinking about the upcoming Holiday Season! Modcloth just launched a 20% off party dresses! 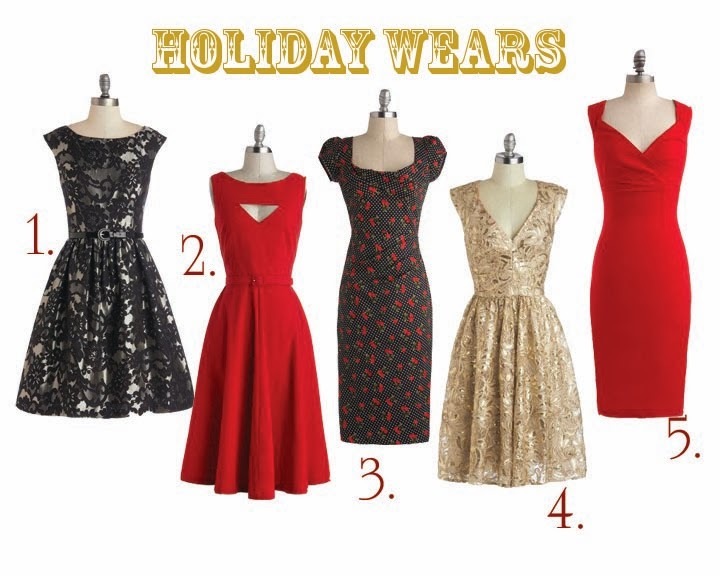 Ladies, now is the perfect time to grab those holiday wears that you've been eyeing, and save a few dollars! Even though I already have my dress(es) for the holiday season, there's a few I've got my eye on, and I may just have to take the plunge now that they're on sale! Get them while they last! 20% Off ModCloth Party Dresses Until 11/6!